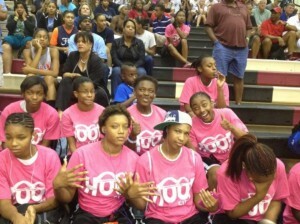 Team Po Po started July off by traveling up to the road to the Franklin, TN area to compete in the 2012 Battle in the Boro tournament. The team finished 3-2 in the event. Defeating TN Fury with a buzzer beater shot by Destiny Henderson 43-41, the ATL Cagers in a thriller59-58, and Capital City Stars by forfeit 15-0. The Saturday competition was not very good to the team. Losing both games to Georgia Pistols and MD Shooting Stars. Destiny Henderson started the tournament off on fire in the first game helping the team jump out in front with the first 5 points. She ended the game just as she started with a floater layup buzzer beater in the lane. She finished the game with 10pts. Brenda Fields continue to show off her abilities as an off the dribble scorer finishing the tournament averaging almost 10 points per game. Rachelle Parks used this tournament to demonstrate that she is more than a rebounder. She showed that she can stretch the defense by knocking down 3 pointers and penetrating past defenders. She average 11 points in the last 3 games. Keirra White’s quickness continues to give teams problems. Her outside scoring is becoming more consistent and her clutch free throw shooting is also a bonus. 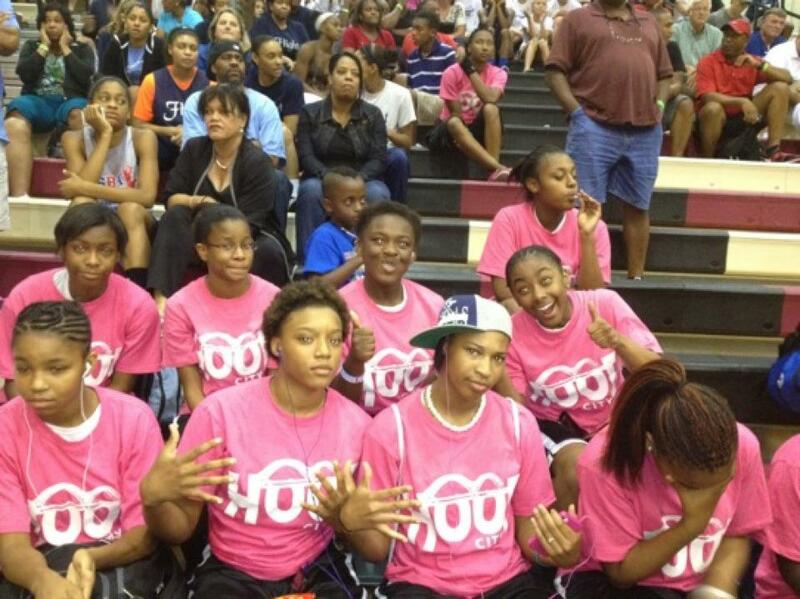 She knocked down 4 straight free throws seal the final game against the ATL Cagers.